Geely Automobile and Foxconn International are in talks on making electric powered vehicles but have not reached any agreement over details, Yang Jian, president of Zhejiang Geely Holding Group, says in an interview. Foxconn International Holdings, who manufacture Apple products including the iPhone, are strong at manufacturing motors, and the motor is one of the three core technologies of electric powered vehicles. The sales and output of new energy vehicles will not expand largely in the coming five years but the business is where the auto industry is going to head to and partnering with Foxconn is for future deployment ahead of schedule. Geely senior management members point out that the two sides will not reach any agreement on complete vehicle production except the cooperation in spare parts and components. The company will not engage Foxconn to be an OEM. 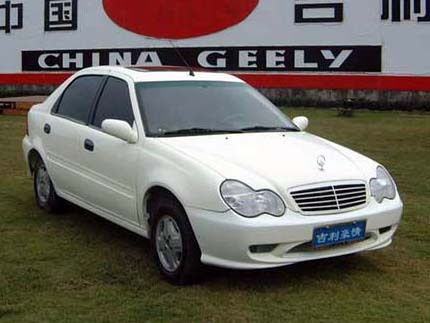 Geely sold 416,200 complete vehicles in 2010, according to data by the China Association of Automobile Manufacturers.